The Piltdown Men were a rock and roll instrumental studio group from Hollywood, California, featuring two lead saxophones. They were the brainchild of Ed Cobb and pianist Lincoln Mayorga of the Four Preps, and their records were issued on the Capitol label. Their name was inspired by the Piltdown Man hoax. 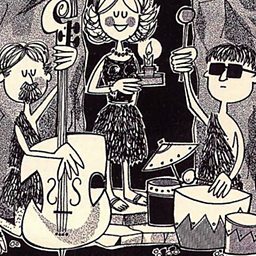 In 1960, their tune "Brontosaurus Stomp", featuring saxophonists Scott Gordon and Jackie Kelso, guitarist Bob Bain, bassist Tommy Tedesco, drummer Alan Brenmanen, and Mayorga on piano, reached #75 on the Billboard Hot 100. 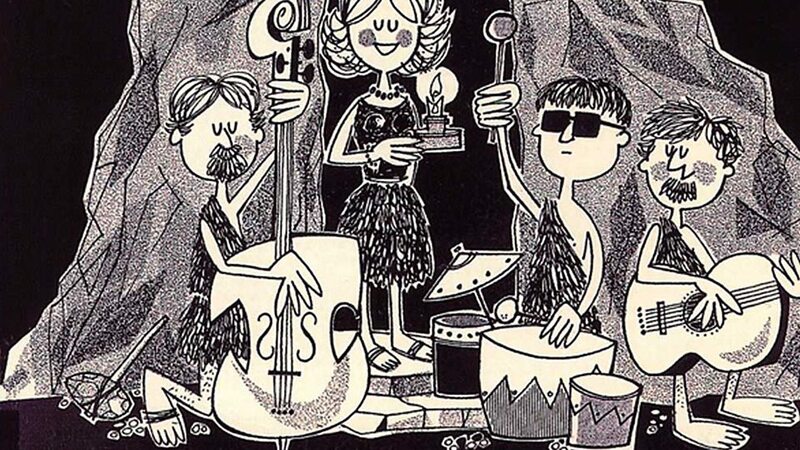 They were most successful in the UK, where their hits were, beginning in 1960, "McDonald's Cave" (based on "Old McDonald Had a Farm", and originally the B-side of "Brontosaurus Stomp"), "Piltdown Rides Again" (based on Rossini's "William Tell Overture"), and (in celebration of the coincidental start of The Flintstones cartoon series on television) "Goodnight Mrs. Flintstone" (based on "Good Night Ladies" by E. P. Christy). They released no more records after "Night Surfin'" in 1962, produced by Nick Venet.